New members have been added for the year of 2005. 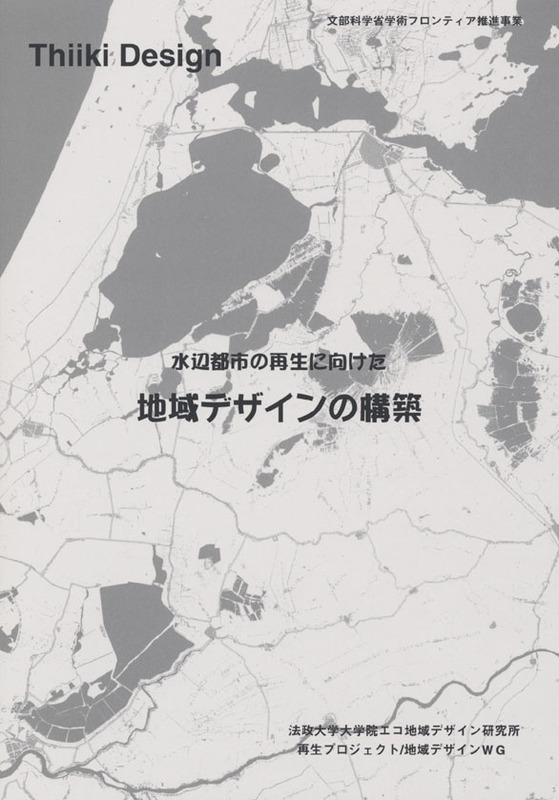 Outline: "Thinking about Conservation and Restoration of Shimabara's Water Environment"
Having already utilized spring water in stream restoration as a part of local town planning, Shimabara has set many precedents and achieved many results with its urban waterside spaces. Based on this record, we will discuss the future of conservation and restoration of water environments. (Options) Please participate this, too. Part1: "Survival Strategies for Local Cities"
Part2: " Principal Shinichi Ichikawa and the Students VS. Tetsuya Tsukusi"
After the lecture, the meeting is planned with Mr. Tetsuya Tsukusi. 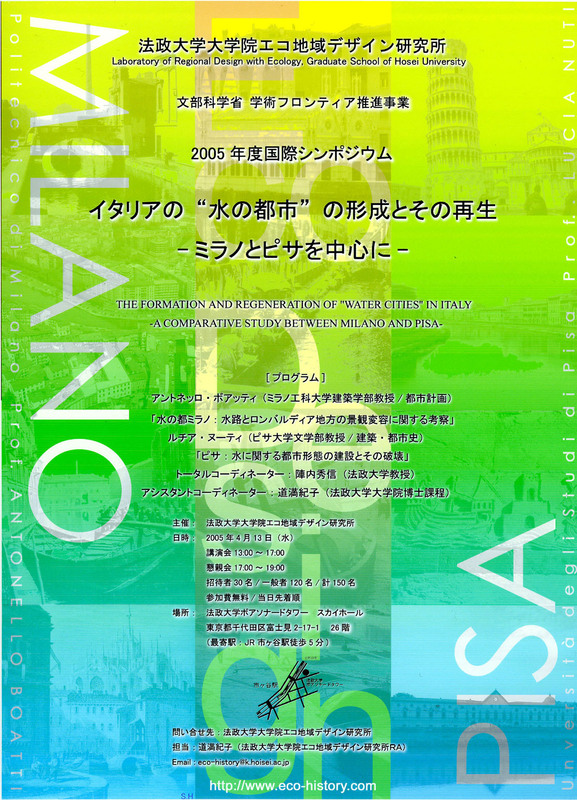 "The Form of Italian 'Water City' and its reconstruction-Mainly Milan and Pisa"
"Water Capital, Milan: A Study of Changing Landscape on Water Canal and Lombardia Region"
"Pisa: Construction and Destruction of City Formation Related to Water"
Topic of Discussion: "Urbanization and Spring Water - The Quality of River Water"
The Scandinavian Tourist Board is sponsoring the following symposium in cooperation with our research institute. Norway Seminar: "Challenges Facing the 'Sustainable Society'"
In February 2005, the Kyoto Accord became effective and requires the urgent attention of each agreeing nation. Holding up its vision of 'sustainable development,' Norway introduced the carbon tax in 1991 and other legislation to quick cope with environmental issues at an early stage. Also, because regionalization is advancing, local government was given a central role in the actualization of this vision. Moreover, the capital city of Oslo was awarded the "Sustainable City Award" for its unique ideas toward the encouragement of environmental strategies for regional industries, citizen-based educational activities, environment-friendly town planning. In this seminar, Norway's Minister of Trade and Industry (who served formerly as the Minister of Environment) will discuss his country's national vision and strategy for a sustainable society, and the Environment Coordinator for Oslo city will give a talk about the local government's concrete measures. 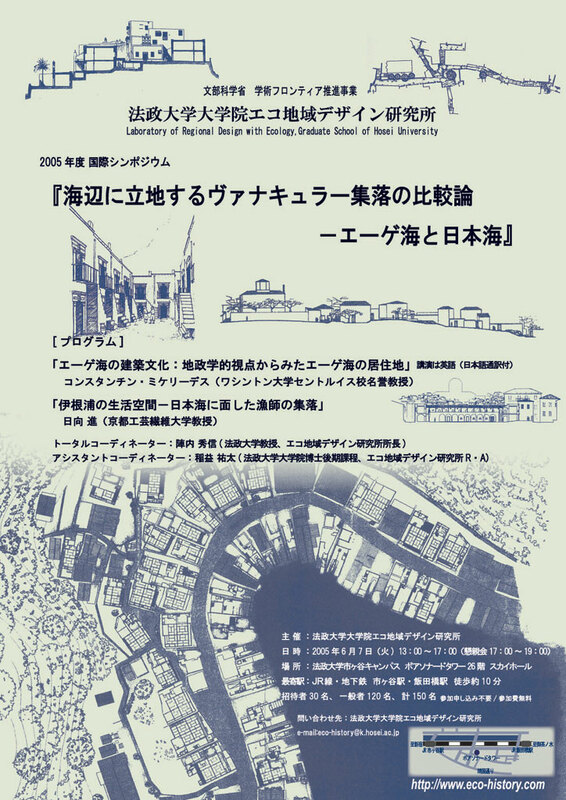 Cooperation: Laboratory of Regional Design with Ecology, Graduate School of Hosei Univ. Please send either a fax or an e-mail with your affiliation, department, address, name, telephone number, fax number, and email address.
" Visions and strategies for the sustainable society and city development." " Oslo's Efforts for Sustainable Society"
" The Aegean Sea and the Japan Sea: A Comparison of Vernacular Villages Located along the Sea"
" The Aegean Crucible: A Geopolitical Perspective of Fortified Towns in the Aegean Archipelago"
" Life Space of Ineura: A Fishing Village Facing the Sea of Japan"
Presenters: Kenta Kizuka, "Public Restrooms in Beijing"
"Establishment and Maintenance of Public Restrooms in Beijing"
It doesn't matter whether you've been to Beijing or not, many people imagine something about the public restroom when they hear of China. In this presentation, I will discuss the history along with the current use and management of public restrooms in Beijing according to an analysis and examination of data gained from a detail survey of city's lavatories. In particular, I will clarify the effects of increased living space and hygiene management on the public restrooms in dense urban residential spaces. Presenters: Toru Takahashi, "People's Life on the Water in Tokyo"
Many people know about the people living on boats along the seashore in Hong Kong or along rivers in Southeast Asia. Although we can no longer see them today, there used to be people living on the water in Edo and later Tokyo. In my discussion, I present a wealth of historical documents and photos that clarify changes in the use of Tokyo's waterside spaces and the urban structure by focusing on the activities of people who lived on the city's waters. "Formation of the Medieval Water City of Bruges (Brugge): In Relation to an Urban Network Theory for the Flanders Region"
In the history of European city development since the medieval period, the cities of the southern Netherlands (Belgium) are as individualistic as any city found in Italy. In this report, using a in the Urban Network Theory perspective, I will consider the historical development and special characteristics of Brugge (Bruges), its place in the highly urbanized region of Flanders, and the connection between the city's development and its waterways and its port.
" Edo's 'Hiroba' and the Commoner's World"
I will discuss small 'hiroba' like the open spaces at the base of bridges which were located throughout Edo. For this presentation, I will focus on the commoner's world and the significance of those open spaces. In addition, by considering these spaces from a number of perspectives, I will discuss how these spaces worked for the city as whole. 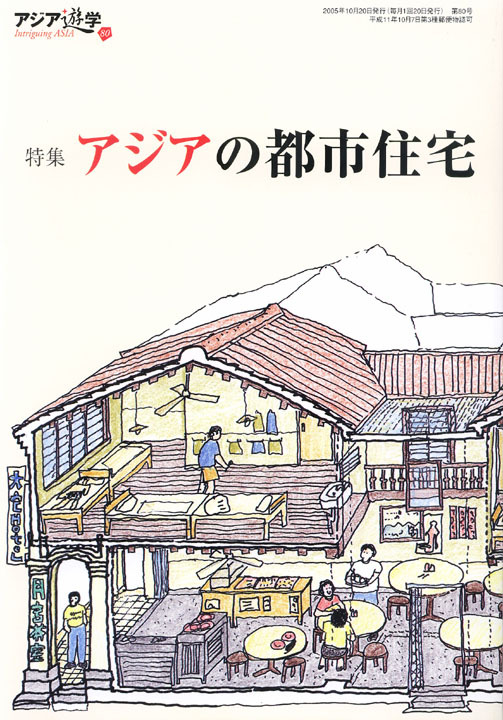 Finally, I will take up a number of issues related to changes in the 'hiroba' and the users of these spaces as early modern Edo transformed into modern Tokyo. Place: Large meeting room, 7th Floor, '80 Building, Ichigaya Campus of Hosei Univ. *The meeting aims to share major points of view and orientation for the research among researchers from 4 project groups. The summary will be followed by the discussion with participants based on the issues raised by presenters. Place: Meeting Room A, 26th Floor, Boissonade Tower, Ichigaya Campus of Hosei Univ. Place: Meeting Room C, 25th Floor, Boissonade Tower, Ichigaya Campus of Hosei Univ.
" Waterfront City Tokyo-Discussion with Ekhart Hahn"
The 14th Kandagawa Summit, 2005 at Contact Points-The Meeting Place of River, Street and Culture"
Co-hosted by Laboratory of Regional Design with Ecology, Graduate School of Hosei Univ. , Otsuki Lab. of Tokyo University of Science, etc. Backed up by Metropolis of Tokyo, Bunkyo-ku, Chiyoda-ku, Shinjuku-ku, Nakano-ku, and Suginami-ku. Place: Room 237 (3rd Floor), '62 Building, Ichigaya Campus of Hosei Univ. *The meeting aims to share major points of view and orientation for the research among researchers from 4 project groups, based on the discussion of previous meeting and the exchange with participants. Research Seminar: "Comparative Study of Courtyard Houses-Mediterranean World, China and Japan"
Theme: "Theory of Spaces in Courtyard Houses-Focusing on Comparative Study of Ancient Rome and China"
Place: Meeting Room of Humanity and Environment Dep. 24th Floor, Boissonade Tower, Ichigaya Campus of Hosei Univ. Theme："New Management Method for Coastal Environment-Possibilities of Coastal Management by Private Sector"
" Renovation of Public Spaces in Historic Center of Macau"
" Historic and Natural Environments and Urban Development-Examples from Hsinchu Station of Taiwan High Speed Rail and Settlements of Hakka"
" Early-modern and Modern Periods in Vietnamese Cities"
Hosted by Laboratory of Regional Design with Ecology, Graduate School of Hosei Univ. Place: Large/medium meeting rooms, '80 Building, Ichigaya Campus of Hosei Univ. The following book has been issued. This book is available in book stores. The international Symposium was held, jointly hosted by projects in Laboratory of Regional Design with Ecology, Hosei University.
" 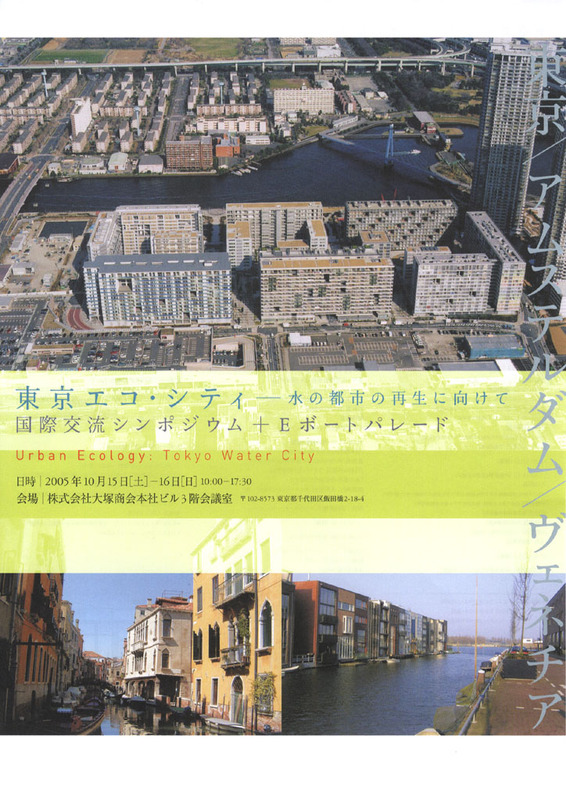 Urban Eco City: Tokyo Water City"
The following report has been issued.
" Constructing Regional Design for Renovation of Waterfront City"
" Reading Waterfront Space in Edo"
Place: Meeting Room B, 25th Floor, Boissonade Tower, Ichigaya Campus of Hosei Univ.
" Waterfront of Edo and Daimyo Yashiki"
" Water Specter in Edo--Seven Wonders of Honjo"